Pole fitness and pole dance classes are one of the most fun ways to get fit. Simply put, they’re adult dance classes but with an extra dynamic element. Each pole dance class is carefully designed to help you become a well-rounded pole dancer. We ensure you have the strength and flexibility to perform each move by incorporating conditioning, strength and stretch into each class, drawing on a combination of dance, gymnastics, yoga and Pilates exercises. 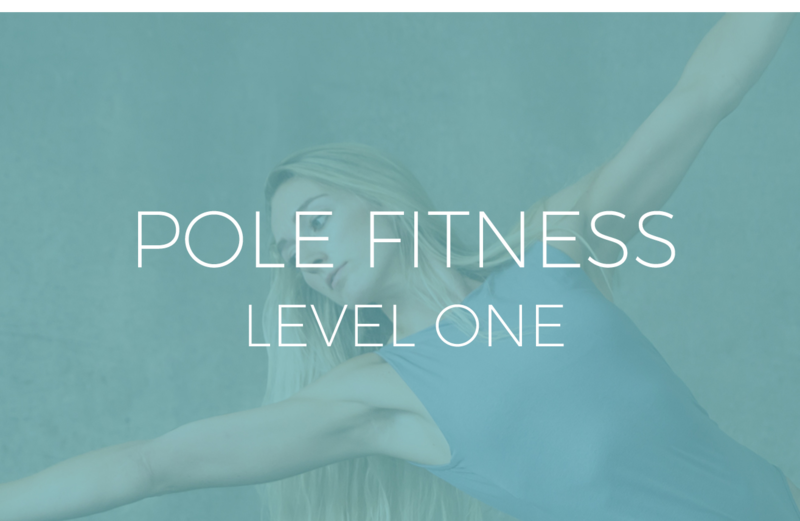 Pole Fitness Level One is a 6-week course designed for students of any fitness level, who want to try pole dance for the first time. 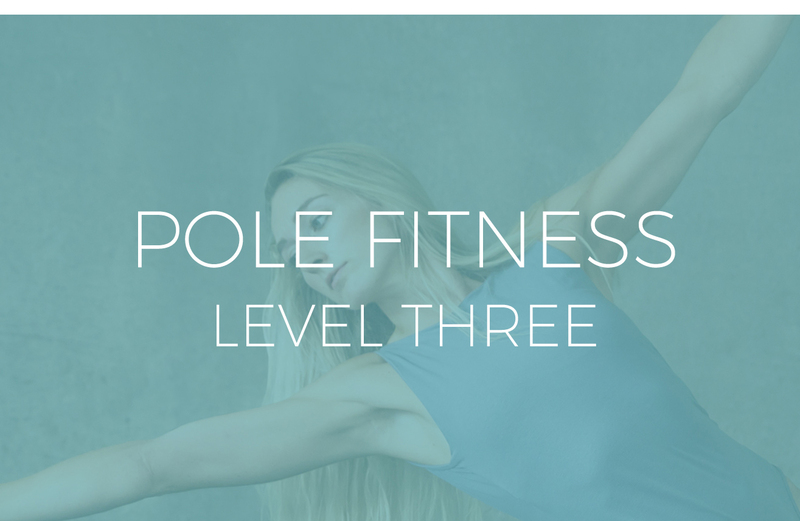 It’s also ideal for current students who want to perfect the fundamentals of pole. 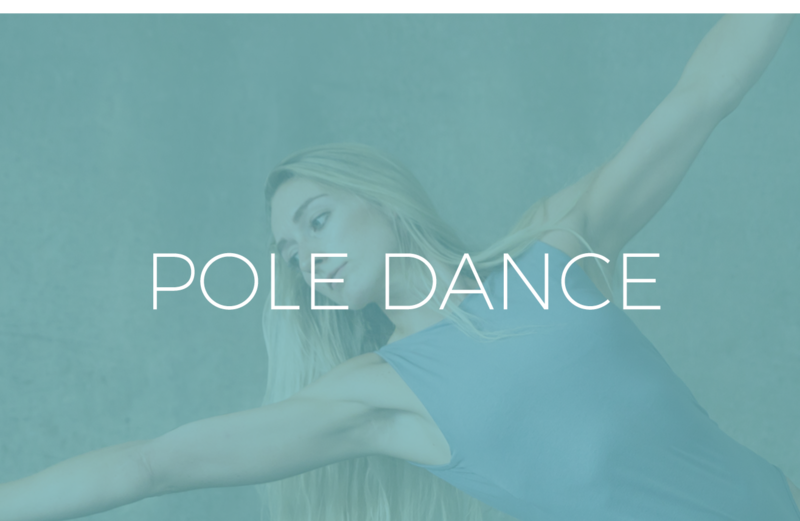 Pole classes are a fun and challenging way to improve upper body and core strength, muscle memory, body awareness, all over flexibility, stamina and overall fitness. Book a spot for your first class at our Hamilton aerial fitness studio today. Level: Beginners (no fitness or dance experience needed). What to wear: Shorts and t-shirt. 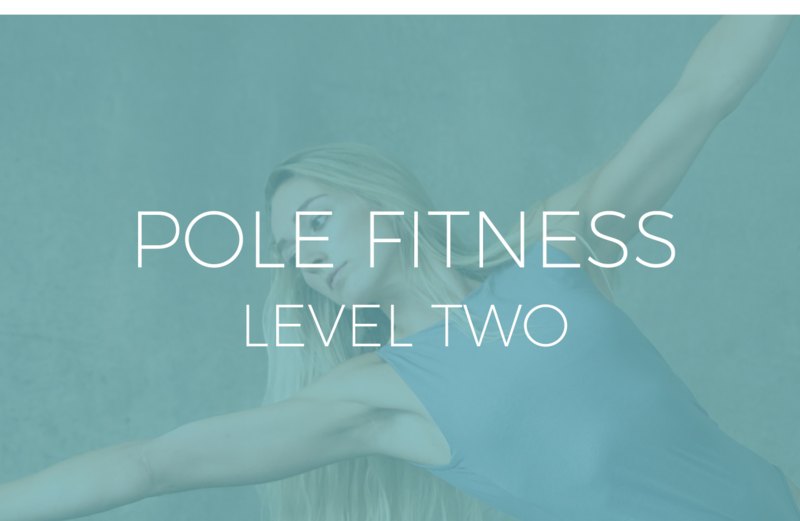 Pole Fitness Level Two is a 6-week course where you’ll learn how to link basic pole tricks with more challenging combinations and learn more intermediate level moves. This is where we start spending more time upside down! It incorporates strength and flexibility to turn you into a well-rounded pole dancer. Prerequisite: Comfortable with basic climb, sit and static spins. Please contact us if you’re unsure whether this level is right for you. This class is suitable for high intermediate to advanced levels. The tricks taught at this level will become more dynamic and show-stopping. They require a lot of strength, flexibility and understanding of pole fundamentals. Please contact us to find out whether this class is suitable for you. Prerequisite: Comfortable with leg hangs, superman and straddle inverting. Pole dance is a fun and energetic class which will get your heart racing. It might even make you feel like you’re in a dance video as you learn a choreographed routine. You’ll learn moves to transform your pole tricks into a full routine. Every week will be a new song with styles from rock and pop to contemporary. Level: Suitable for all levels from beginner and advanced. We recommend you have attended a 6week pole fitness course prior. What to wear: Leggings and knee pads are recommended. Heels are optional.